As chairman of ASEAN, Singapore hopes to forward initiatives in the interest of resolving ongoing territory and sovereignty disputes in the South China Sea. 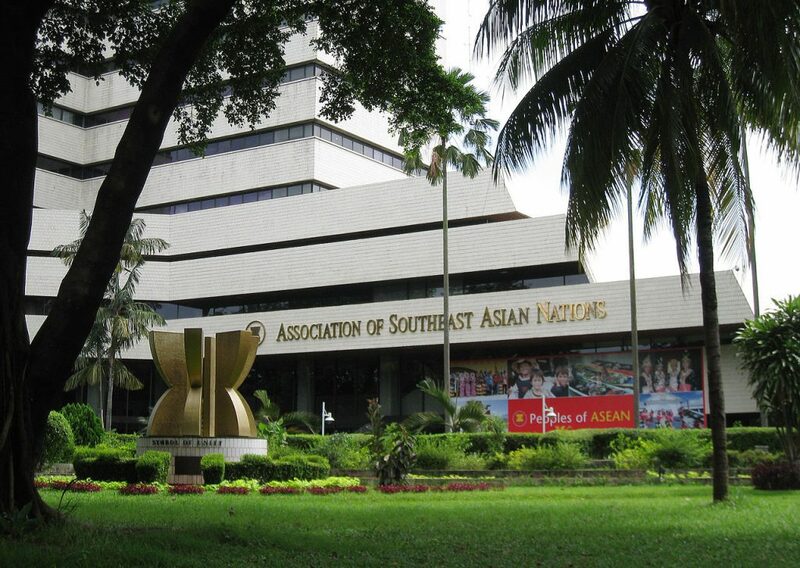 Last week Singapore assumed the chairmanship of ASEAN in what will, for this year at least, represent a noteworthy adjustment in foreign policy for the ten-member Southeast Asian organisation. Amid numerous issue areas including terrorism, cybercrime, climate change and ongoing violence in Myanmar’s Rakhine State, unresolved disputes in the South China Sea (SCS) are set to return to prominence. Fifteen years in the making, negotiations on the fine print of a South China Sea maritime Code of Conduct were announced at the recently concluded 31st ASEAN Summit. Further dialogue is expected to commence presently. 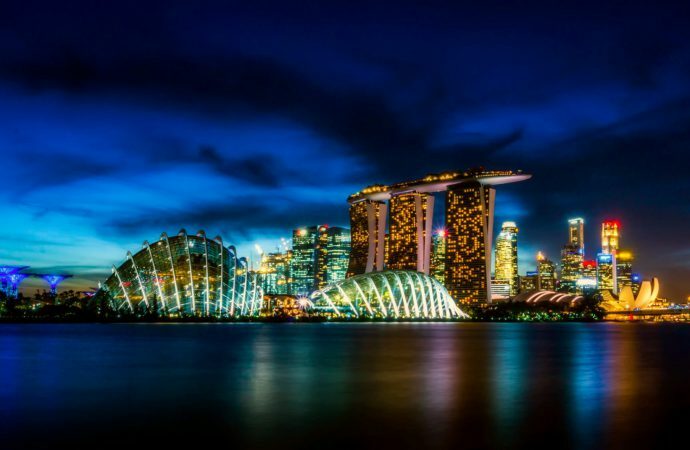 While there are no signs of a more hostile climate on the horizon, Singapore’s stated desire to play the role of an “honest broker” indicates that it intends to forward an agenda that is persistent in addressing all claimants concerns in a frank and honest manner. Seeking contrast with the program of tacit acquiescence to China practiced by the Philippines and Laos, Singapore’s pursuit of openness will be easier said than done. For the island city-state, dispute mediation represents a particularly precarious balancing act as, while not a claimant in the SCS dispute, Singapore’s economy depends heavily on trade and is highly sensitive to hindrances to the freedom of navigation in international sea lanes. On the one hand, Singapore is obliged as ASEAN chairman to fulfil its responsibilities to “actively promote and enhance the interests and well-being of ASEAN” and “ensure the centrality of ASEAN”. On the other, it hopes to find favourable outcomes for all claimants so as to avoid accusations of a lack of neutrality or provoke any breaches of ASEAN’s principle of non-interference. The challenge for Singapore is finding a pathway that is cognisant and inclusive of Chinese prerogatives while assuaging the outcry of claimant states who see infringements on their sovereignty and the instantiation of a new and uncomfortable regional order. Singapore’s adoption of such a pointed attitude in the SCS dispute is a subtle criticism of ASEAN’s present lack of coordination. In failing to respond collectively to a rise in tensions with China over the past several years, ASEAN has sacrificed regional clout and sewn division among its own member states. Notably, during their chairmanship tenures both the Philippines and Laos constrained collective opposition to China’s land reclamation activities and militarisation in the SCS on the basis of a desire for greater inflows of Chinese foreign direct investment (FDI). 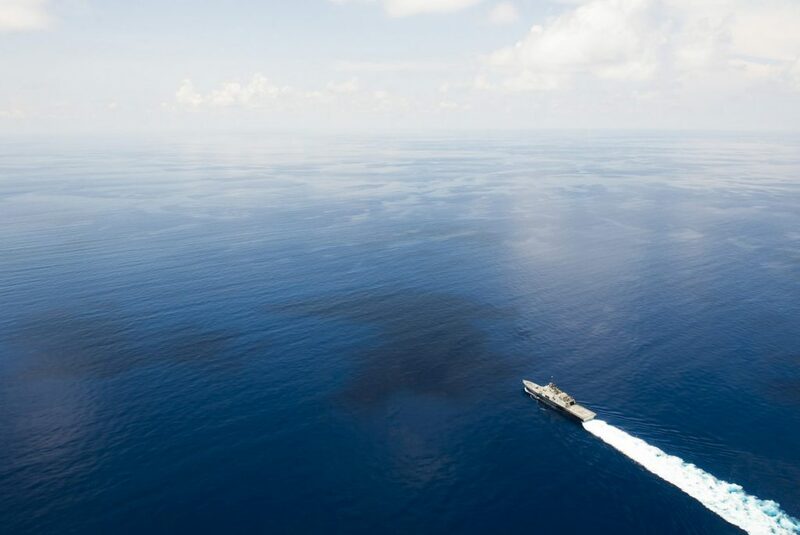 A preoccupation by Indonesian and Malaysian governments with domestic matters has similarly allowed the SCS issue to fall out of focus, jeopardising the security of one of the world’s most important sea lanes. Lying at the epicentre of this junction, Singapore is unsurprisingly adamant of the need for a strong yet measured consultation among all claimants, in the interest of promoting a peaceful and consensual resolution. 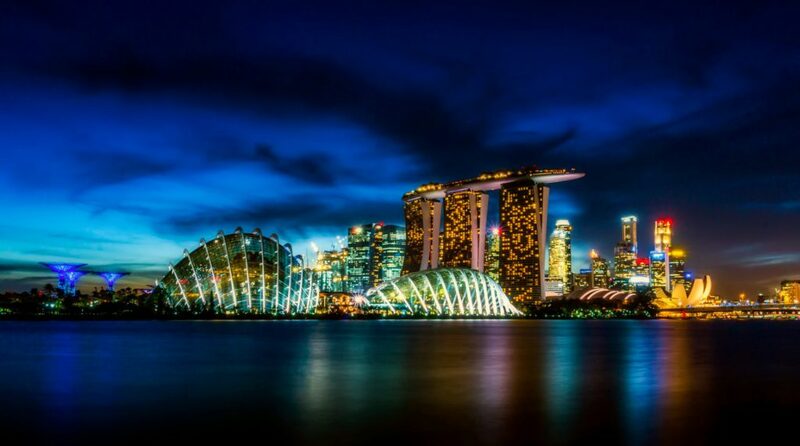 As Singaporean Prime Minister Lee Hsien Loong’s remarked, Singapore hopes “to enhance ASEAN’s credibility as an effective organisation that can cope with difficult security issues”. To that end, Singapore’s ongoing commitment to “increase the frequency” of consultations with China to facilitate progress on a Code of Conduct is instructive as to the country’s objectives in the year to come. Proactive as a Code of Conduct may be, there are still open questions regarding its composition. For one, there remains ambiguity as to whether the document will be legally binding and whether it will include rules regarding environmental issues like pollution and overfishing. Manila’s calls for a ‘gentlemen’s agreement’ between ASEAN and China to enforce the sea code may be one immediate path forward, as questions over legality often defer to formal jurisdiction that provide little opportunity for progress. Such arrangements in international affairs are however flimsy at the best of times and would ultimately leave Beijing and ASEAN members circumspect of their terms amid numerous grey areas. At the core of the dispute remains the definition of the exact waters over which the code will apply, a point which is sure to ignite passions more than any other. While much attention has been paid to China’s controversial ‘nine-dash line’, virtually all claimants have outsized claims, such as Vietnam’s which extends more than halfway to the coast of Brunei. Dealing with an environment of such fierce competition is difficult, but in light of the growing presence of Chinese involvement in the region, these concerns will increasingly take a back seat. Therefore, there is still the possibility that intra-ASEAN negotiations will net more cooperative and mutually agreed upon outcomes. Yet it has become clear throughout deliberations that China will not let any outcome forwarded by ASEAN hinder its island-building and militarisation activities. In fact China will likely extend its present operations in the near future. The Chinese Communist Party recently promoted Lieutenant General Xu Anxiang, an Air Force general with specialist expertise in the South China Sea. China also recently launched the dredging ship known officially as Tian Kun Hao, which is referred to as the “magic island-maker”. Both moves reinforce the strategic importance of the disputed waters to Beijing and are indicative of advancements in China’s military calculations in the pursuit of further reclamation and use of force. For China, the value of the negotiations lies in communicating to extra-regional actors, most notably the US, that it is a responsible stakeholder. This minimises the chances of external interference and allows China significant breathing room to pursue its agenda. Yet the point at which these orientations collide is an area wherein conflict becomes all the more likely. It is plausible that Singapore’s positions on negotiations are specifically designed to facilitate some sort of mutual compromise. That said, there are few signs that such a compromise will emerge in the near future.